Margarita Rodríguez Ibáñez: DEMETRA is a non-profit association supporting an ambitious but noble project: to emancipate civil society and advance personal thinking in the face of the media’s power in cultural, social, political and other areas. In 2014, DEMETRA began to face these challenges with the creation of the digital tool VotAndo (www.Votando.es). Voting only at specific times (every four years) and for a single political party is a constraint which contributes to losing the nuances of cultural, social, economic, educational, and other movements and trends. VotAndo is a free app aimed to test democracy in Spain with ongoing processes. In 2015, the Association became a member of the International Observatory of Participatory Democracies (OIDP) and participated on the jury in the 2015 and 2016 editions. From 2017 to 2020, DEMETRA is participating in the “Sharing Society” Research Group led by Bilbao University, aiming to understand the societal impact resulting from the new collaborative culture. 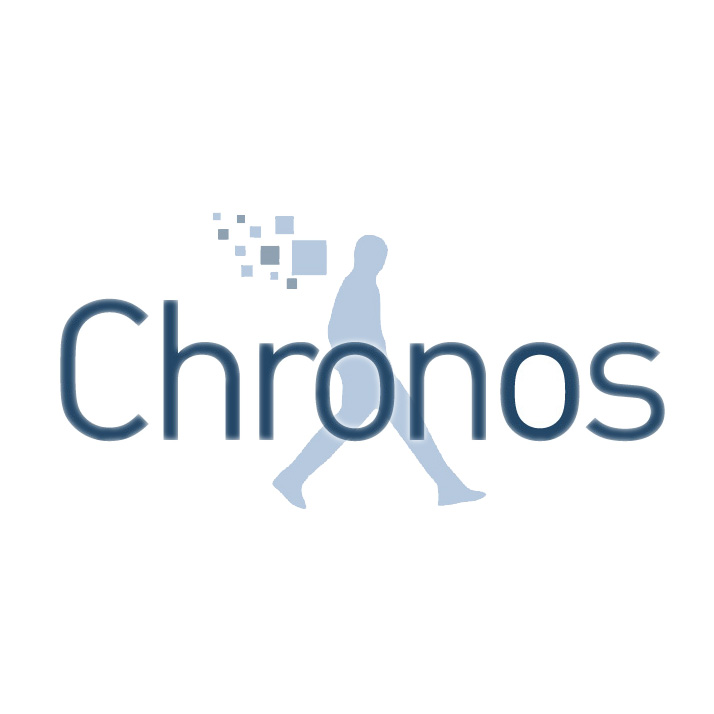 How does this project connect to your dream for the Commons in Europe? ECA is a way to collaborate in support of the citizens participatory process for European society and to find new procedures together. 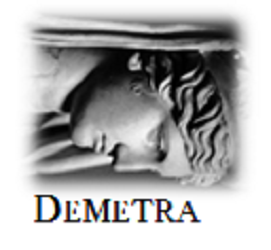 We imagine that this meeting will help improve Demetra’s path, and expect a big step forward for European Commons for the near future. We understand what this will mean to European society as well as for the globalized social process, and we certainly want to take an active part in it. Hanne Van Reusel: I will be joining the ECA under multiple ‘casquettes’. I am a member of Josaph’Aire, an umbrella for several citizen initiatives that are active on the Josaphat site in Brussels. This area ‘of regional interest’ will be soon developed into a new neighbourhood. Today, however, the site is a civic laboratory were we act and reflect on-site on the co-creation of our city. 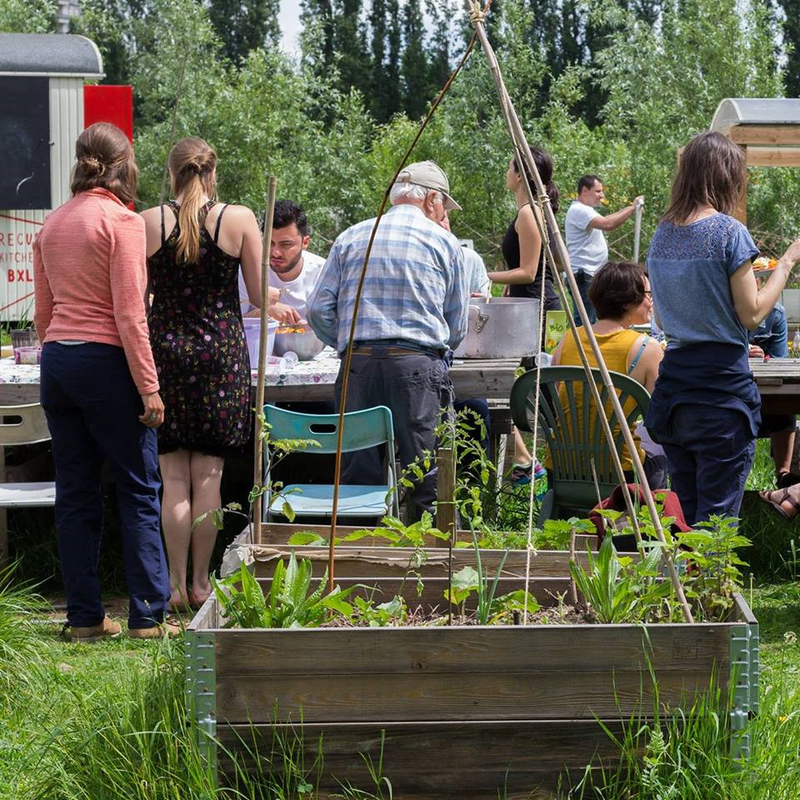 Among the partners of Josaph’Aire there is the collective Commons Josaphat that developed a proposal for the future of Josaphat as a neighbourhood ‘en bien commun’. This civic platform is currently looking to expand its opportunities to propose urban commons in Brussels. Iva Cukic: Ministry of Space (Ministarstvo prostora) is a collective from Belgrade which was founded in 2011 with the aim of reflection on the future of cities. Their joint work was initially focused on the formal creation and defense of public and common space, using the DIY philosophy. This is a further incentive to the study of different approaches to urban development, cultural practices and interventions in cities, through a series of actions, exhibitions, workshops and public discussions. Ministry acts in the field of urban and cultural policies, sustainable city development, fair use of common resources, and the involvement of citizens in the urban development of their environment. MediaLab-UGR team: MediaLab-UGR acts as a meeting point for research, analysis, and the dissemination of opportunities generated by digital technologies in the areas of culture and society. MediaLab-UGR is part of the University of Granada’s Vice-Rectorate for Research and Knowledge Transfer. It strives to serve as an open laboratory for the generation of proposals at the University and in society, as a research hub, and as an experimental space for exploring creativity and new ways of generating knowledge in digital societies. The Lab places special emphasis on prototyping and open knowledge (a superset encompassing the concepts of open data, open content and open access). 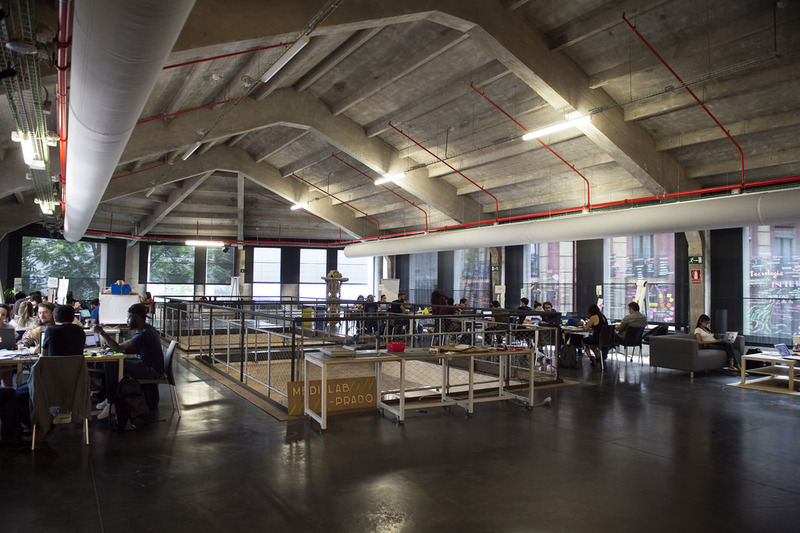 MediaLab-UGR has been developed as a cross-sectional open space by, and for, the University and society. It operates both as a physical hub and via social networks, with a view to connecting and (re)combining knowledge generated at the University and in society, particularly emphasizing the value of digital cultures in this process. An important objective of the UGR MediaLab is to incorporate technology within the frameworks of knowledge generation, social interaction, and public engagement. MediaLab-UGR offers a specially designed working environment which fosters collaborations and knowledge exchanges, placing value on pressing societal concerns and personal pursuits. Moreover, the Lab stresses the importance of informal learning contexts and close working relationships, in line with the proposals of other laboratories such as the Prado MediaLab in Madrid. MediaLab-UGR, a key entity at the Vice-Rectorate for Research and Knowledge Transfer, is structured horizontally, thereby making the most of potential opportunities, resources and networks from diverse centres and bodies at the UGR. It also enables these different centres to forge lasting ties with each other, as well as with other academic bodies and organizations in society. The Lab encourages proposals and provides support during open calls for applications, promoting active and broader participation in collaborative project development. In order to achieve this goal, the Lab runs a broad array of training courses, workshops, conferences, debates, group work sessions and seminars throughout the year. Moreover, the MediaLab-UGR is active both in the physical and digital spheres, employing a natural and holistic work ethic that prevents discontinuities. It goes beyond artificial distinctions between the developmental aspects that contribute to shaping the Lab’s identity and the people working in it. 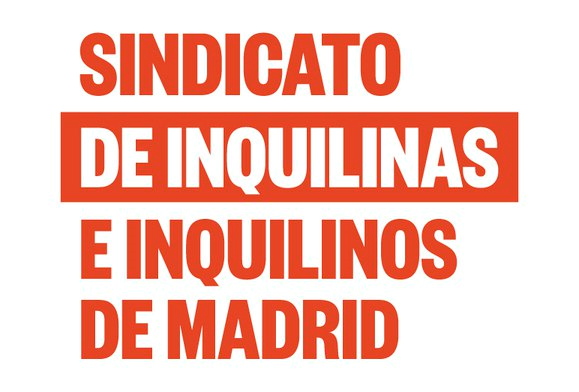 Tenants Union Madrid team: Rental prices have reached historic records in both the city of Madrid and its metropolitan area. In the last twelve months alone rental prices have gone up by 15% in the capital and by 18% in the region as a whole. This, together with the low average salaries (almost 50% of the population earns less than 1000€ per month), causes a true emergency situation for those of us who do not own a house. The strong demand, the scarce and expensive supply together with the stringent guarantees required for a contract make finding a rental apartment more difficult every day. It’s also very difficult to pay the rent every month: the prices keep going up as we spend more and more of our stagnant salaries on our flat. 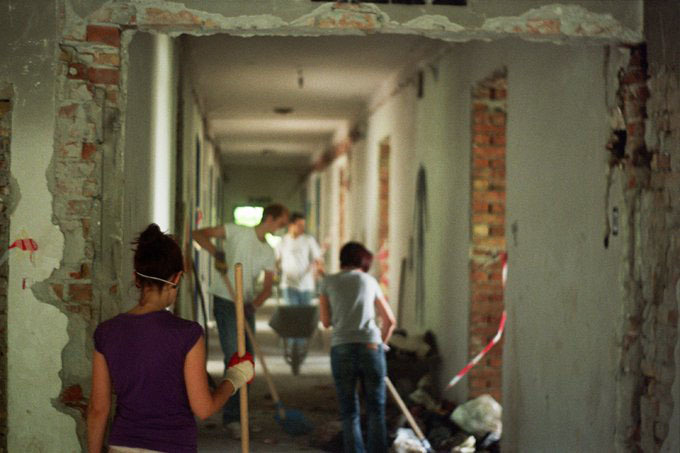 There are additional consequences: the expulsion of the traditional tenants to the periphery, a high number of evictions caused by unpaid rent (68% of all evictions in the past four years) and the exclusion from the rental market of the most disadvantaged, who are forced to seek informal housing. The causes of this phenomenon are structural. The central government has deepened its commitment to liberalization in the recent changes to the law (“express eviction” in 2008, reform of the Urban Rentals Law in 2013). It has given priority to “free housing” and the sales market against rentals, ignoring the need for policies that improve the rental situation (social services, social housing). In summary, private property and the free market prevail against the rights of tenants. On top of these structural causes, there are others, circumstantial, which have led to the creation of a second housing bubble. Given its recent profitability, the rental market has become the new bet of the wounded real estate sector. It aims to make it the new growth engine of the Spanish economy. On top of that the proliferation of tourist rentals through so-called “sharing” platforms like AirBnB implies further price hikes: the house owners prefer to rent them for shorter periods at higher prices. In this way the right to housing is subordinated to the profits of speculators and investment funds. Don’t Let Belgrade D(r)own. An introduction: Initiative Ne da(vi)mo Beograd (Don’t let Belgrade d(r)own) brings together individuals and organizations interested in urban and cultural policies, sustainable city development, fair use of common resources, and the involvement of citizens in the urban development of their environment. We are a group of people of various profiles, interests and beliefs, who have gathered around a common goal: to put an end to the degradation and plunder of Belgrade on behalf of megalomaniacal urban and architectural projects, primarily the “Belgrade Waterfront” project. 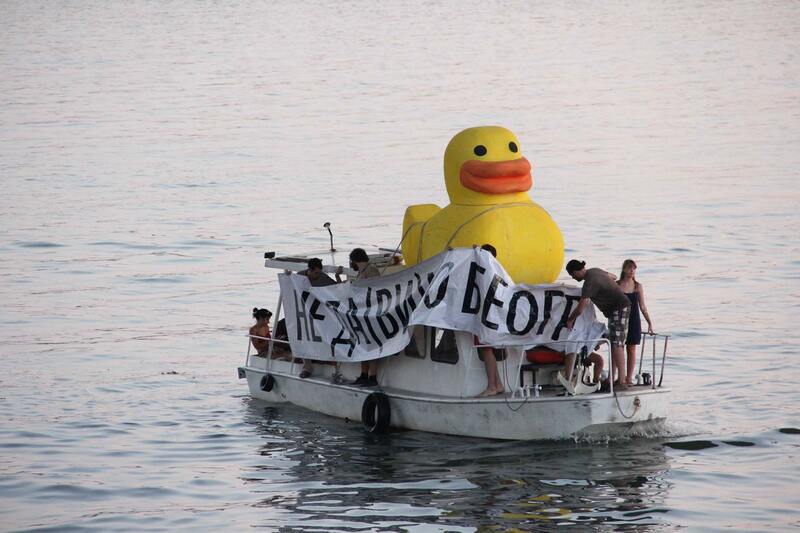 The Belgrade Waterfront project became a symbol of a broader fight that the Initiative has been fighting for the last three years; a fight against the corruption, the violation of human rights, and the appropriation of parts of our city for the private interests of non-transparent actors, for whose expenditures, we, the citizens of this country, have to allocate vast amounts of money. We refuse the constant disregard and contempt for citizens’ voices and opinions in the face of the private interests of individuals and shady deals between investors and politicians, in which, ultimately, the public good and public funds end up as collateral damage. Our main message is that these are our cities, and we are responsible for each of their parts, processes, and problems, both for the present and for the future we will leave. In these three years of struggle, the Initiative have sparked the citizens awakening and worked with many local communities in raising their voices, it has gathered and published many information on various project and acts in public space and of public interest, we have organized several mass protest in which we showed that the citizens will stand in defending their commons, we have filed complaints against illegal construction and worked hard on rising the citizens participation, we have published newspapers, as we were forbidden from asking questions as journalists, and we have, and still are, demanding justice on the city’s officials in anti-constitutional deprivation of freedom of citizens and failure of the police to act upon its duties in the election night in 2016. We have become a part of a much broader network of action rising all over Europe, realizing that we are not alone in our fight for more just society, where commons belongs to all, and not just to a small group of privileged. The initiative is funded by the voluntary contributions of the participants, as well as the individuals and organizations that support our activities, ideas and goals. We strongly believe that combination of creativity and peaceful activism is one of the most effective way to overcome the lethargy and the lack of progress in a small community. 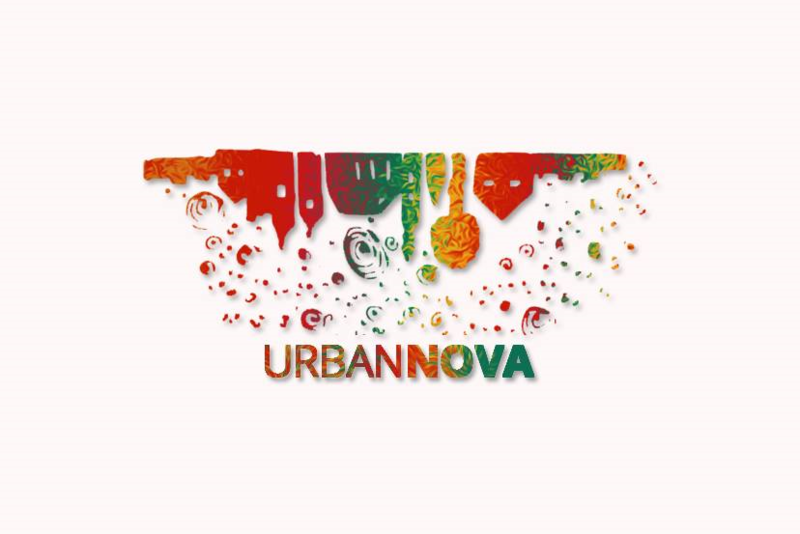 NGO Urban Nova does not act solely as a women’s group, but our values are based on the principles of feminism, especially eco – feminism. Through our experience, we concluded that in the conditions of patriarchal environment, such as in Montenegro, empowering a broader target group and developing principles of equality can have real impact. Through our action we want to support women, children and young people, especially young women, mothers, women- activists; to further develop their potentials. We want to create a safe environment where all of our beneficiaries can develop relations of cooperation, non-violence, sharing. Creativity and art we see not only as a framework without barriers, but also as a tool through which we can achieve our goals. Women recognize our organization as a place where they can meet and share views, initiatives, problem- solving ideas, creativity and experience. Waiting for Godot was written in 1949. The author/representatives were always against female actors being played it. Their objections was never explained. In 2006, Italian Theater Company successfully took them to court. It was seen as a victory for civil liberties. Aim for staging all-female piece is to raise awareness among the general public of the challenges women grapple with in a society poised uneasily between a deeply patriarchal, macho mentality and the country’s modern tendencies. Main conviction in patriarchal societies is that a woman is incapable of being effective in politics or business; if she proves to be successful in those fields-there must be something wrong with her. On the other hand the adored figure of a Big Mother is revered mostly for her capacity to suffer quietly. We intend to produce adaptation of theater performance “Waiting of Godot” as “Why waitin’?” with all female cast and to bring it before audiences not only in Montenegro (where audience will have possibility to attend live performance), but also in region countries. Gender stereotypes were examined in the production and also on workshops’ discussion using imaginative ways to engage the audience. The director who adapted the play is a professional (women who works in the UK and Montenegro). We played “Why Waitin’?” at various alternative scenes which were located in a more or less ruined public areas in Boka Kotorska. We have invested effort, along with other local initiatives in order to draw attention to the decision-makers that attitude towards public spaces must be more responsible, but also to encourage other actors of the independent cultural scene to use these urban resources which are, at the end, public property. Belgrade, Bruno Carballa, Commons Josaphat, Demetra, Don’t Let Belgrade D(r)own, ECA Madrid, European Commons Assembly, Groupe Chronos, Hanne Van Reusel, Iva Cukic, Josaph’Aire, Margarita Rodríguez Ibáñez, MediaLab-UGR, Ministery of Space, Tenants Union Madrid, Transeuropa, Urban Nova, Why waitin’?